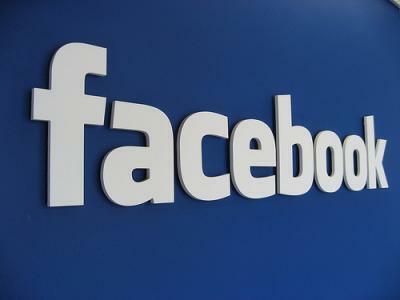 The stock of Facebook, Inc (NASDAQ:FB) closed at $167.89 gaining 0.97% in yesterday’s trading session. It was just recently that Indonesia got in touch with the social media giant letting it know that it had only a week to provide more information regarding how the personal data of almost one million of its citizens got misused. The country was also stern in asking Facebook to clearly outline the strategies it had in place towards ensuring that such data breaches did not occur ever again. This information was unleashed by the Indonesia’s communications ministry. At this point in time, about 115 million Indonesians are Facebook users and it is worth noting that much pressure is being exerted on the firm to offer an explanation regarding how personal data got harvested by the political consultancy Cambridge Analytica via a personality quiz. One of the top officials working for Facebook proceeded to make an apology to the members of parliament of the Southeast Asian country. That happened in the course of this particular week and it was at a public hearing. The social media guru revealed that the data of about 1,096,666 people might have been shared. It was in a statement that was unleashed on Thursday evening that the ministry disclosed that it had sent out a letter to Facebook Ireland Ltd which happens to be its main international business unit. It was to address the concerns outlined in the letter from the company’s head of data protection on April 10. From the general outlook, the ministry seemed more insistent on obtaining details as well as documents in line with the misuse of data. It specifically wanted to establish whether or not the data had been shared with third parties, for instance the Aggregate IQ or the CubeYou. Facebook has been upfront in declaring that it would be suspending AggregateIQ from its platform and that followed recent reports that the firm had in an improper way accessed the personal data of quite a significant number of the users of its diverse platform.